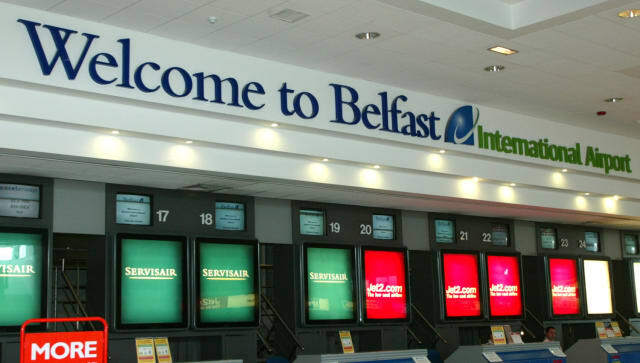 Several flights in and out of Belfast International Airport have been delayed and some cancelled. Check with your airline for details. 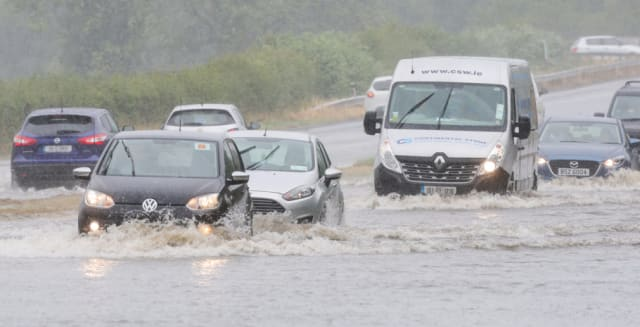 The Met Office has issued an Amber warning for thunderstorms across Northern Ireland. The warning applies between from now until 17:00. Outbreaks of heavy rain and occasional thunder is expected. 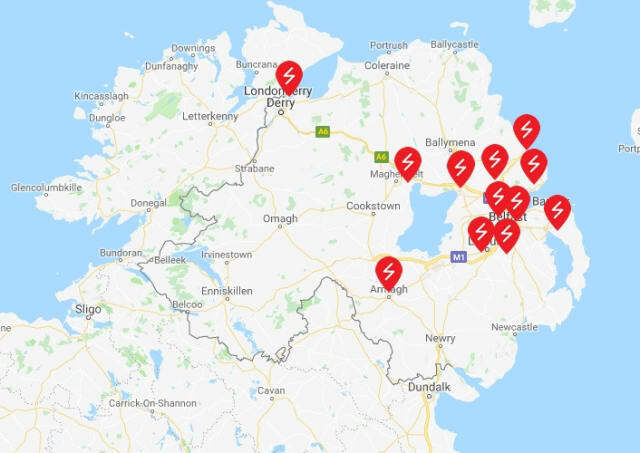 Flooding of homes and businesses is likely and could happen quickly, with damage to some buildings from floodwater and lightning strikes. Where flooding or lightning strikes occur, delays and some cancellations to train and bus services are likely. Spray and sudden flooding probably leading to difficult driving conditions and some road closures. 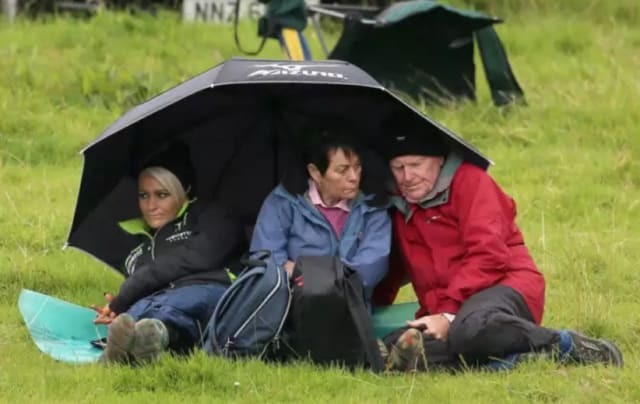 The 10th anniversary meeting of the Armoy Road Races has been abandoned due to poor weather. No racing took place on Saturday and the decision was announced at 1:35pm by Clerk of the Course Bill Kennedy. Aer Lingus confirms 11:05 flight from London Heathrow to Belfast City Airport has been diverted to Dublin due to low visibility. An easyJet flight from Valencia bound for Belfast International Airport has been diverted to Glasgow. Looks like summer is well and truly over!